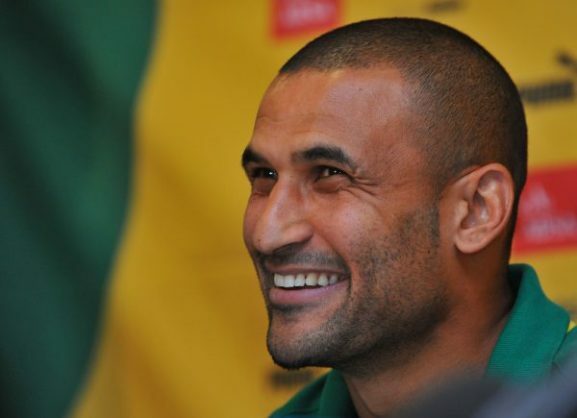 Moments after Steve Pienaar announced his retirement from football on his official twitter account, Delron Buckley thanked the former Bafana Bafana captain for being a great teammate at club level and in the national team. AmaZulu media officer Brilliant Mkhathini suggested Buckley should lure Pienaar to the dance reality TV show, Dancing with the Stars, and teach him a few dance moves. Buckley responded aby saying he would rather teach the AmaZulu media officer how to run the club properly.